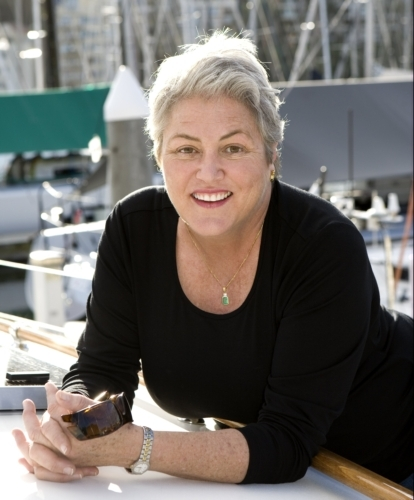 Kay is an internationally acclaimed key note speaker. Her message is one of unrivalled inspiration. Since returning from her trip Kay Cottee has travelled Australia and the world motivating tens of thousands. Within two years of stepping ashore, still sponsored by Blackmores, she raised over a million dollars for the Life Education Charity by giving hundreds of presentations across the country. Kay is a highly sort after corporate motivational speaker and her inspirational message, delivered in her down to earth and unasuming style, is spellbinding and life changing for those in attendance.